‘Teen Mom 2’: Kailyn Lowry Hints At Dating A Woman – Is Baby Daddy #4 On The Way? 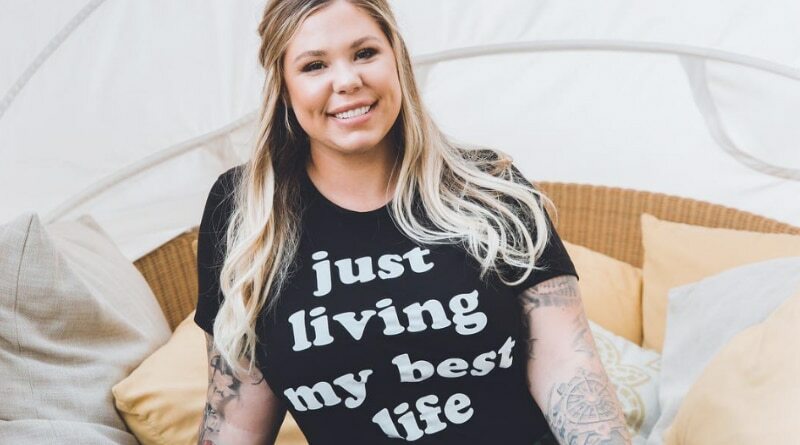 Teen Mom 2 star Kailyn Lowry hinted on social media that she is currently dating a woman. Her love life has been the topic of conversation for many seasons. The mom of three deals with three different baby daddies. Sometimes, she co-parents perfectly, and other times it seems like non-stop baby daddy drama. Maybe that’s why she’s thinking of changing things up. Kailyn Lowry admitted that she would date a woman and there was a rumored gal pal in her life a while back. But now, recent posts on social media, make it seem like Kailyn may be in a relationship with a woman. Teen Mom 2: Kailyn Lowry Dating Troubles – Trying Something New? TM2 Kailyn Lowry has a dating life that’s been far from easy – as she reports. 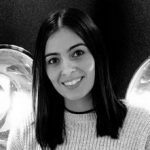 She often shares her dating troubles that she is dealing with. Things always appear drama filled. Kailyn has to deal with her past relationships since she has three children with three different men. Plus, it is hard to move on from a relationship when you have no choice, but to co-parent with that person. 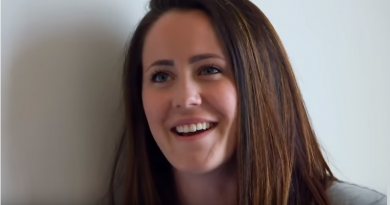 It also doesn’t help that they all film together on MTV’s Teen Mom 2, and you can imagine that MTV enjoys the real-life conflict when their cameras are rolling. Baby Daddy Number Four A Woman? Kailyn Lowry recently tweeted “chase the girl who doesn’t care at all and hurt the ones who does”. From that, it sounds like she is experiencing some dating issues again. Many fans wondered what this cryptic tweet meant from the TM2 mom. They also wondered who she was referring to. On recent Teen Mom 2 episodes, Kailyn Lowry admits that she and Lux’s daddy Chris Lopez are trying to work things out. But that filmed months ago. Since then, followers speculated that there was another baby daddy on the way. However, Kailyn cleared it up and said she was not tweeting about Lux’s dad. It seems she and Chris are done – at least for the time being. That seems to have changed between when the show filmed and now. But then another tweet got tongues wagging (see below) where she said no more baby daddies, but that there’s maybe a woman in the mix. The Teen Mom 2 alum ensures fans that there is no baby daddy number four. If there was, then she states “4th baby daddy is a girl”. This sparked a lot of speculation from fans. This isn’t the first time Kailyn Lowry has dated a woman. So it comes as no surprise that she could be currently interested in dating a woman. Many fans are surprised that the Teen Mom 2 celeb is seeking another relationship. Fans don’t mind that she is interested in both men and women. They believe that she shouldn’t be dating anyone at least for right now. Fans express their opinions on social media. They state that bringing different women and men into her children’s life would only confuse them. Fans of Teen Mom 2 suggest that she shouldn’t be dating anyone. There is no need for her to start a new relationship when she is dealing with so much already. It can’t be easy dealing with three baby daddies. To add someone else in the mix will only make it more difficult. This doesn’t mean she can never date again. Fans just believe she should take some time to focus on herself and her boys. Check out Soap Dirt daily for all the latest Kailyn Lowry and Teen Mom 2 news and spoilers. 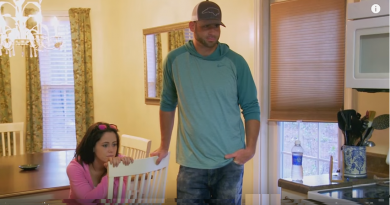 ‘Teen Mom’ Jenelle’s Gun Offers Ammunition For Custody Battle?